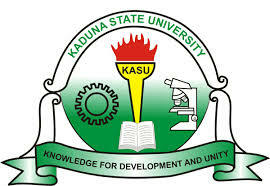 KASU College of Basic Studies Admission Requirements. How to Apply for KASU IJMB, Basic and Remedial Admission. CLOSING DATE: All hard copies of completed application forms should be returned to the office of the Administrative Secretary, College of Basic Studies, Kaduna State University, Kaduna, not later than Friday, 31st August, 2018.